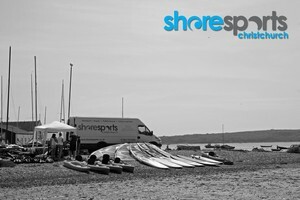 ShoreSports watersports school uses the safe and shallow waters of Christchurch Harbour, operating from Mudeford Quay, Dorset. 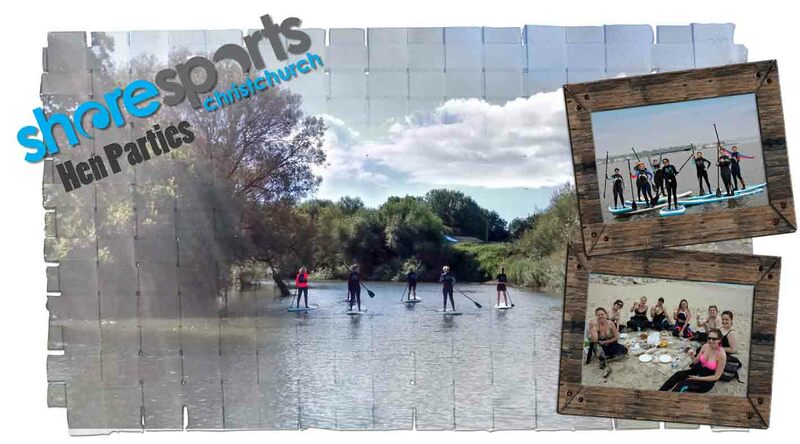 Learn to sail, windsurf, kayak or stand-up-paddleboard (SUP) with our qualified instructors, join one of our popular tours up river, have lessons or simply hire equipment. 2019 is here. The watersports season is coming. We are due to open again on the beginning of April. During the season we are open Friday to Monday, also Tuesday – Thursday by appointment, in term time. And we are open every day in the school holidays. After the Easter holidays we are open Fridays, Saturdays, Sundays and Mondays until the end of October. And everyday in the school holidays. It is however worth noting that if it’s quiet I might close early so its worth calling ahead. We cater for all types of groups from individuals, families, youth groups and stag/hen groups. Discounts are available for group bookings. We offer activities for both Stag and Hen groups. Whether you want a chilled out lesson on paddleboards (SUP) or want to race around in kayaks. We can also arrange a Picnic or BBQ on the beach, or even go to a local pub or restaurant. For more ideas click here. Our Kids Clubs increases in popularity each year. They run during the summer school holidays. Our Kids Club is aimed at all children from age 8-16 and is a fun but structured way to get children on the water and improving their skills in different sports. This year we can offer the same activities as last year, such as windsurfing, sailing but also a week of multiple activities including kayaking, Stand Up Paddleboarding (SUPing) and raft building. Ask Nick for more information. The dates for the 2018 kids club are not out yet. 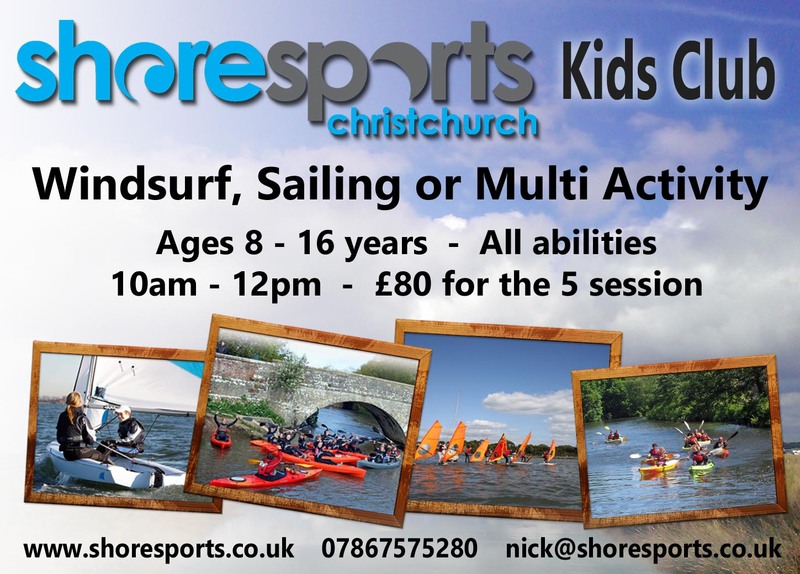 For more information click on this link or contact nick@shoresports.co.uk. 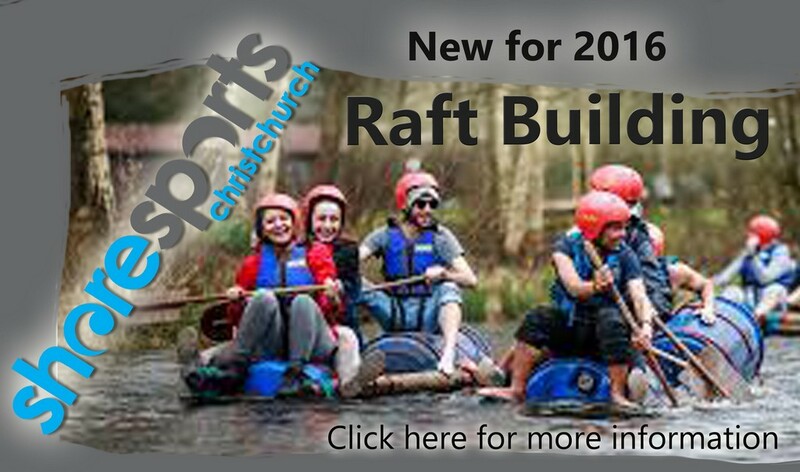 Raft building is a great family or group activity. You will need about 1 1/2 to 2 hours. Each session includes everything from wetsuits to the rafts. Minimum group size of 4 people.